Shipping Dictionary Pro is a handy reference of commonly used terms and acronyms for people involved in international trade or maritime industry – transportation companies, freight forwarders, shipping agents, customs brokers, logistics service providers, stevedoring companies, CFS operators, exporters, importers, chandlers, warehousing companies, ship building and repair firms, professionals in financial and banking institutions, students and hobbyists. 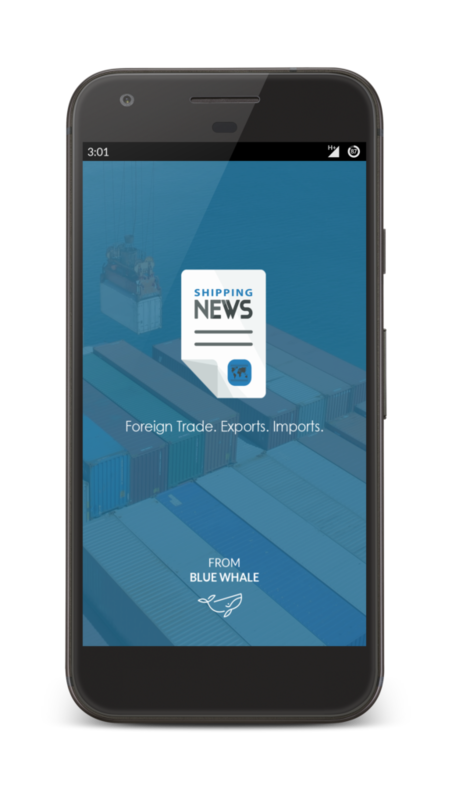 Shipping News is a news app that selects latest and best news relevant to foreign trade from multiple national and international sources and presents a short and crisp 60-word summary. All summarised stories contain only headlines and facts, no opinions, to help you stay informed of the current affairs, whether it’s policy, logistics, commodities or currency. • Short and crisp foreign trade news in 60 words. • Read on topics that interest you. 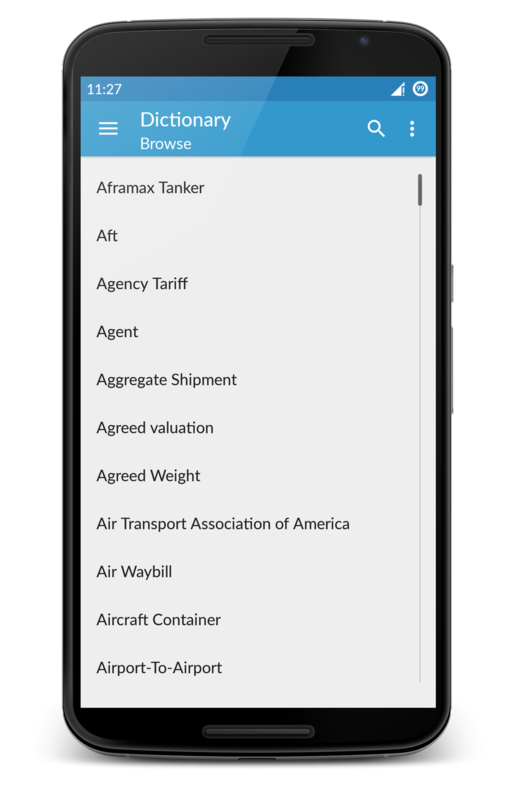 Filter by categories like commodities, logistics, policy, currency, top stories. • Read the full news story with a single tap. • Share news that you find relevant and interesting, instantly with your friends and colleagues.